Cartoon Country: Flipping the Script – Chowder | TWINSANITY! It’s script-flipping time again! Today the show we’ll be giving the business to is C.H. Greenblatt’s Chowder. How would I fix/improve/mutate Chowder? Let’s start with the title character…. I’d make the titular character a human, specifically a girl human. There’s no reason for the character to be an anthro, and boy-centric shows are all over the tube. Truffles could retain some of her original sass and sharpness, but she’d definitely be kinder, gentler and more maternal. The abrasive grouch shtick just wasn’t doing it for me. Even Greenblatt realized that a little Truffles went a long way, so he relegated the character to only turning up occasionally in the later episodes of the series. 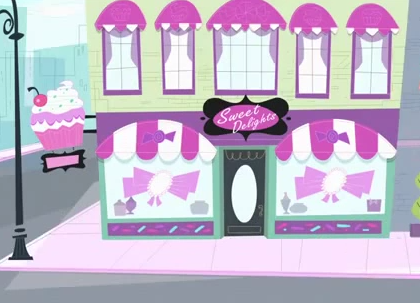 The lead characters would still work at a catering company, but I’d place a greater emphasis on sweets and desserts, ’cause who doesn’t love desserts? Only the central characters who work at the catering company would be named after foods, sweets, desserts and dishes, not everybody in the entire freaking universe. That was just overkill. Greenblatt’s original idea was for the show to be about a sorcerer’s apprentice; while I do like that idea, I also like the culinary shtick too and don’t want to lose that, so I’d combine the 2 (go with me on this): in this universe artists, chefs and other creative/talented types would function as the wizards and mages of this world, with their particular crafts, skills and talents serving as their “magic”. These talents would also enable these gifted individuals to perform some light magic, like telekinesis, matter transformation, etc. Odd, but I think it could work. 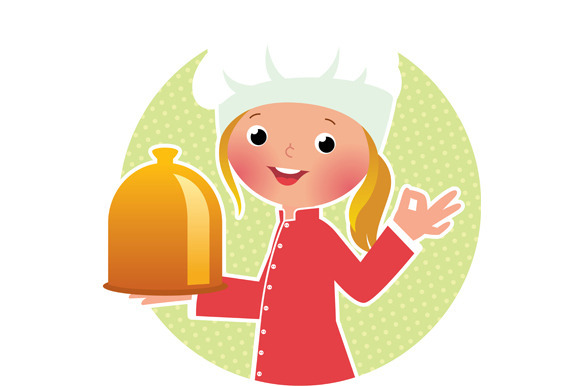 There would be a greater emphasis on the lead characters’ filling food orders, cooking, preparing recipes and hunting/searching for ingredients. Not that that has to be dominating force of each and every episode, but it is the principal premise of the show, and I feel it was abandoned far too soon and too greatly in the later episodes. I’d do away with the all of the other apprentice characters on the show. If every kid in Marzipan City is somebody’s apprentice, then there’s nothing special about Chowder. 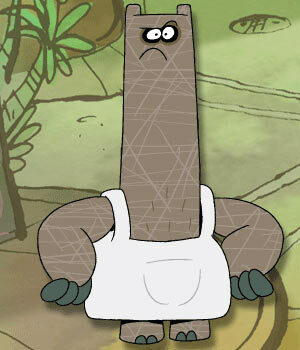 Endive would still be around, but I’d make her rivalry with Mung less personal and make her more of a Carl from Aqua Teen Hunger Force or Squidward Tentacles type character: a pompous jerk who regularly receives her come-uppance. And I’d definitely tone down her man-hungry libido. Lose Panini. She could have been a decent girl character had the writers not opted to crank her up to full-blown one-dimensional stalker mode. Besides, with the Chowder character now being a girl, there’s no need for her character. I’d keep Gazpacho around with no real changes made to him, except I’d keep his appearances brief and only use him when he’s called for. I wouldn’t shamelessly shoehorn the character into every single episode. I’d greatly tone down on the breaking-the-4th-wall jokes and meta references. I’m generally not a fan of excessive 4th wall breaking because it kills tension if the characters know what’s going to happen, thus ruining any surprise. It also breaks suspension of disbelief by calling attention to the fact that it’s just a cartoon/work of fiction and therefore the audience can’t or shouldn’t get emotionally involved with anything that’s happening. Lose Reuben. I’m a fan of Paul Reubens, but I never liked Reuben. I wouldn’t change anything about him. Shnitzel’s fine the way he is. No need to fix something that isn’t broken. The rock monster stays in the picture! So…basically…you would turn Chowder into some sort of weird version of MLP: Friendship is Magic? 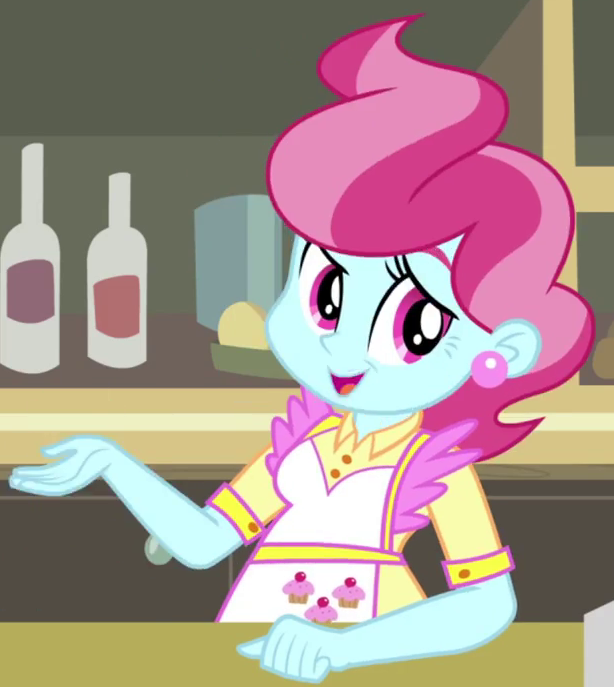 I mean: look at your art style; it’s exactly the same as the current version of MLP. 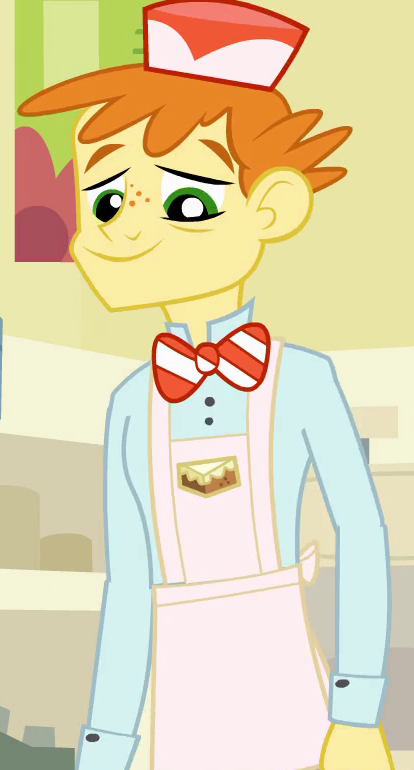 Other than the images of Mr. and Mrs. Cake from Equestria Girls, I’m not seeing the My Little Pony connection. 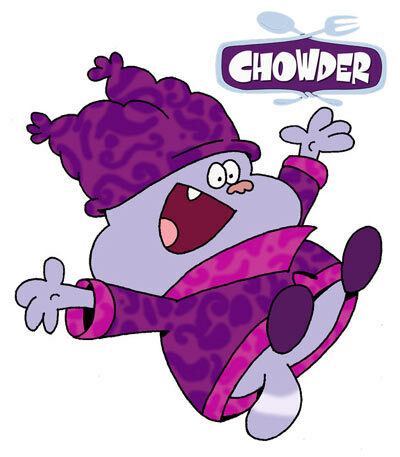 Chowder was loosely based on Disney’s “The Sorcerer’s Apprentice”, only with food instead of magic. Really, MLP? Interesting comparison. Personally, I don’t see any resemblance to MLP (aside from the 2 images that are actually from it, of course). Oh well, eye of the beholder, I suppose.